When you think about the Samsung brand, what comes to mind? For us, the words, style, efficiency and elegance readily cross our minds, and the Samsung Galaxy J2 is nothing short of these. The phone, which was released in 2015, encapsulates the vital values of the Samsung brand right from the design to the specifications, leaving nothing out. The phone is a low-end (otherwise known as a low budget phone) and is perfect for individuals like students who basically need a phone to connect with friends and family and those who are working on a slim budget. Irrespective of the low-end features, the phone comes with a design that looks classy and elegant, slim and comfortable enough to be carried around. With a rear camera of 5MP and front camera of 2MP, you will not be able to take high-resolution pictures but you can take simple pictures to remember every great moment. The J2 has a processor which allows you to swiftly operate the phone without experiencing freezes. It can also take a memory card so that you can save more files, pictures and videos without subjecting your phone to a lot of hangs as a result of the 1GB RAM and 8GB ROM. 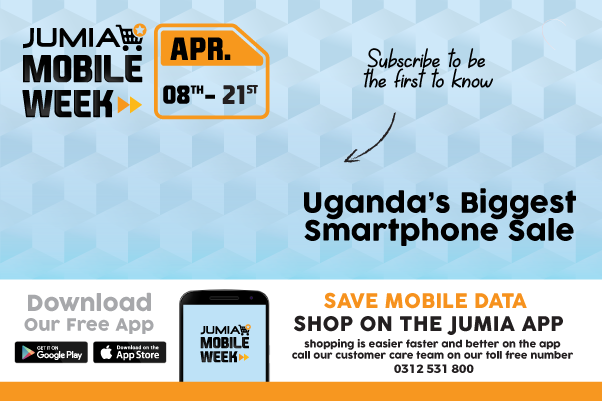 The Samsung Galaxy J2 is on Jumia Uganda at the best prices you can get anywhere online. We not only ensure to give you the best of everything but we also ensure that we give you at low prices and at your own comfort. Shop Samsung mobile accessories now on our platform to make using your phone easier and pleasant. You can get the best of Samsung Smartphones, Mobile Accessories and more.